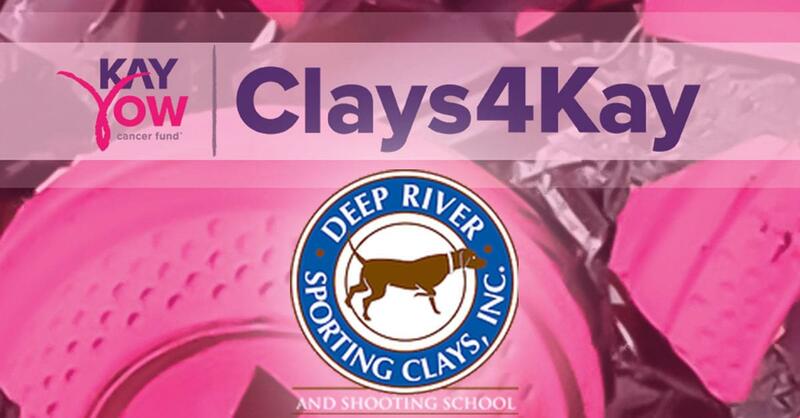 Ed from Deep River Sporting Clays & Shooting School & Stephanie from the Kay Yow Cancer Fund stop by to talk with Jud about Friday’s (8/17) Clays4Kay! This fun event features a morning & afternoon session, no equipment or skill is required. It’s all about FUN & raising morning for the Kay Yow Cancer Fund! The Kay Yow Cancer Fund is a 501 (c)(3) charitable organization committed to the fight against all cancer affecting women. Their mission is to raise money for scientific research for the development of life-enhancing drugs and clinical studies; assisting the underserved; and unifying people for a common cause.